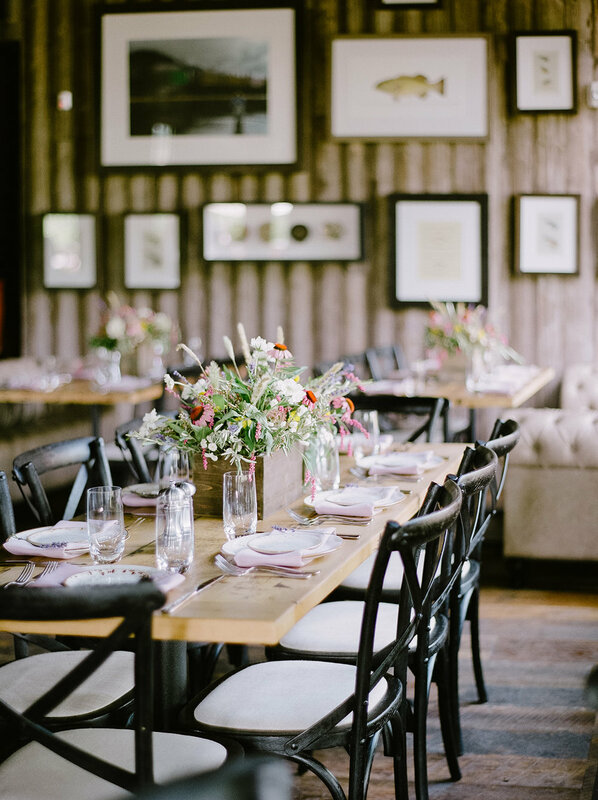 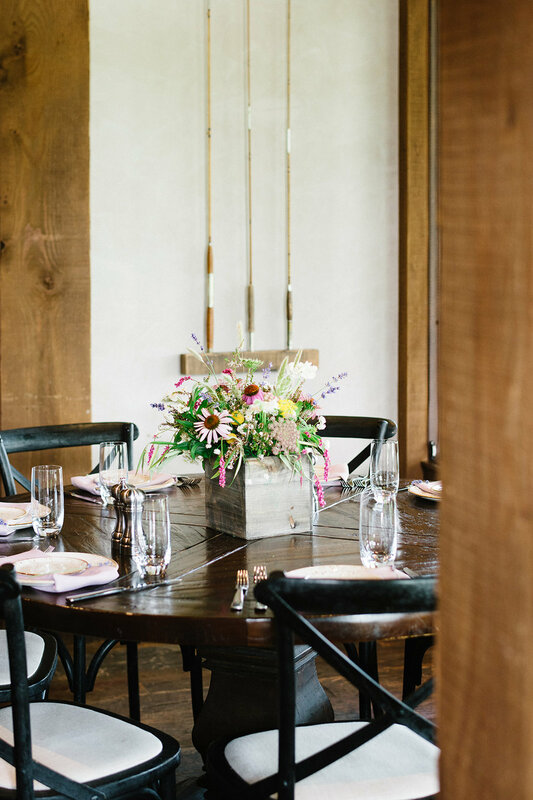 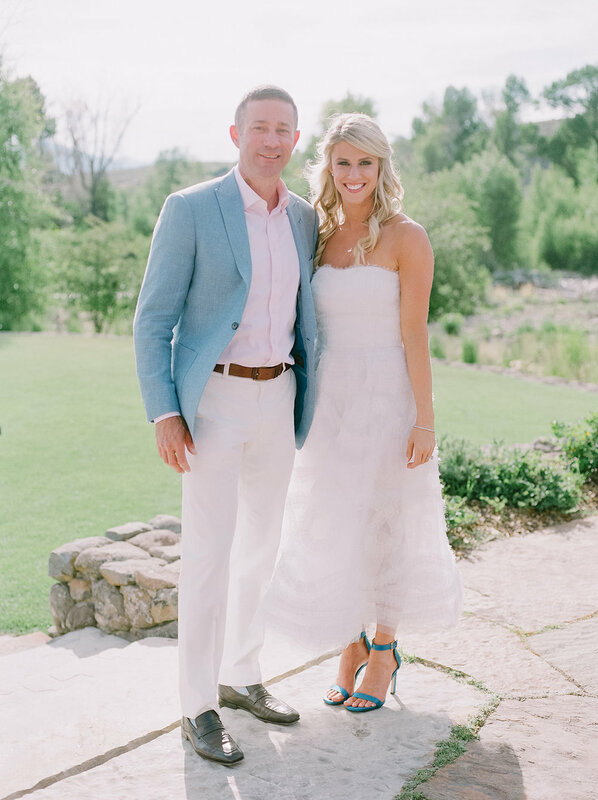 Lauren and Justin’s Victory Ranch rehearsal dinner was the summertime soirée of our dreams. 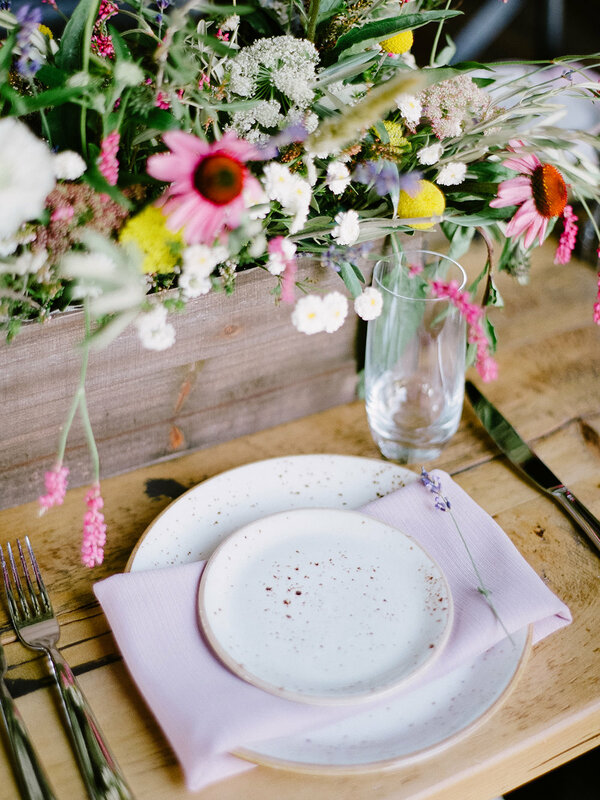 A collection of rustic furniture, arrangements full of wildflowers, and gorgeous lilac linens and napkins made for a fresh and fun summer ambiance and color palette. 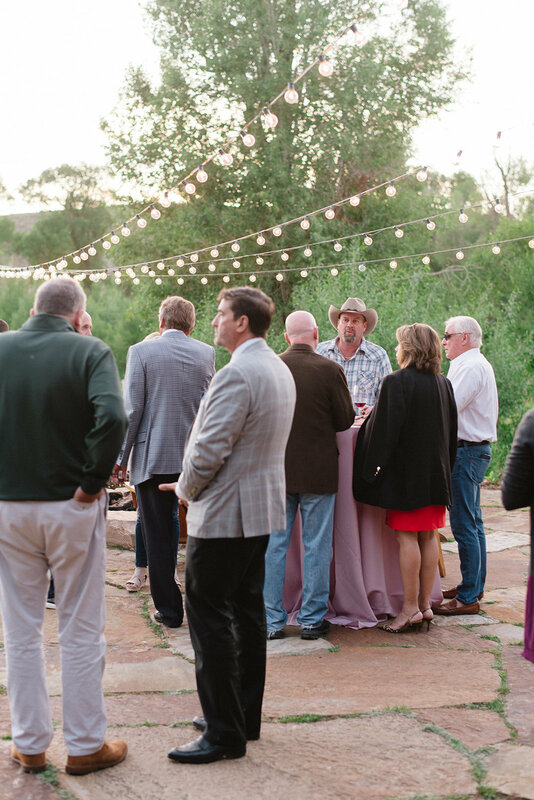 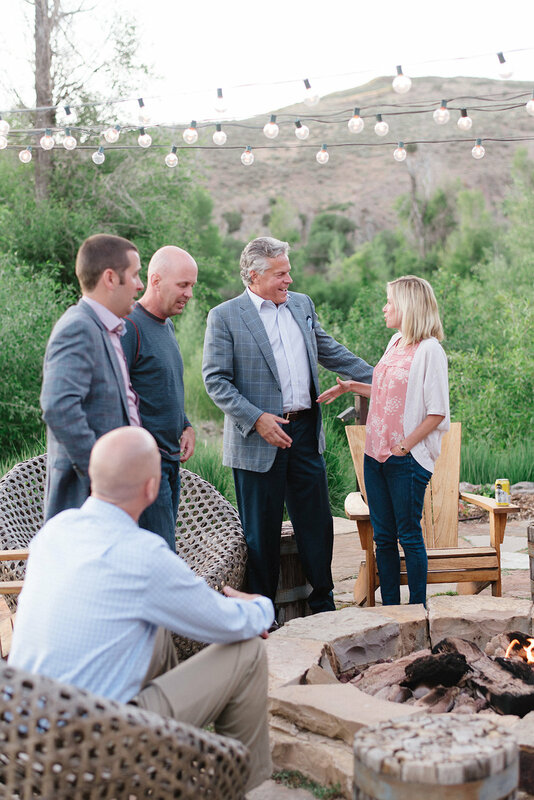 The amazing family-style meal, lawn games, and well wishes for the bride and groom, this rehearsal dinner was the perfect combination of simple, casual and elegant. 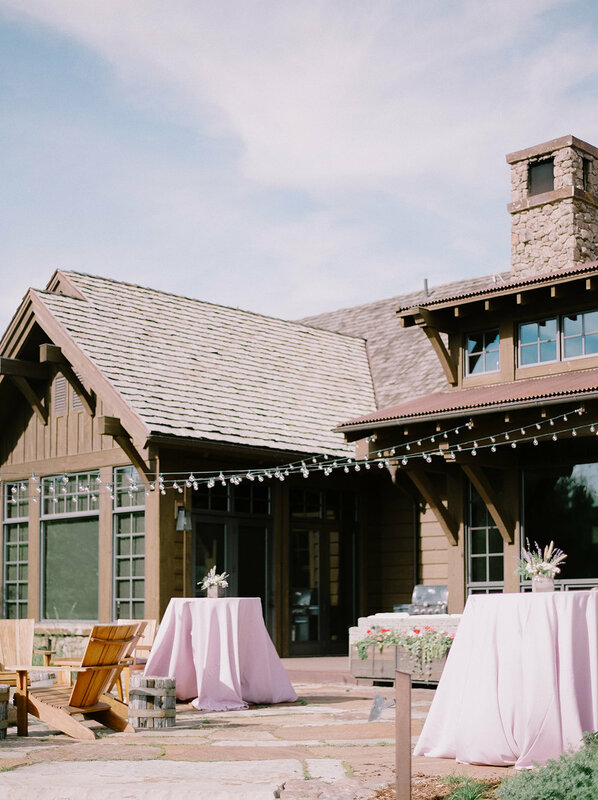 We can’t imagine a better way to kick off a wedding weekend.